Why choose Women's Health for you reproductive healthcare? At Women’s Health we go beyond delivering babies to delivering lifelong care for women. We care for, and about, women through all ages and stages of their lives. We guide our patients through every step of the women’s healthcare journey, starting in their teen years and continuing through menopause. We help diagnose and treat a wide range of women’s health issues. We honor nearly every kind of insurance a woman may have. 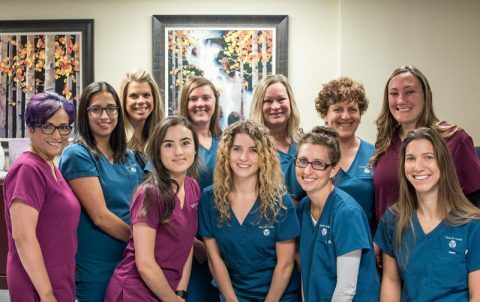 We’re committed to treating all our patients with dignity and personal attention. 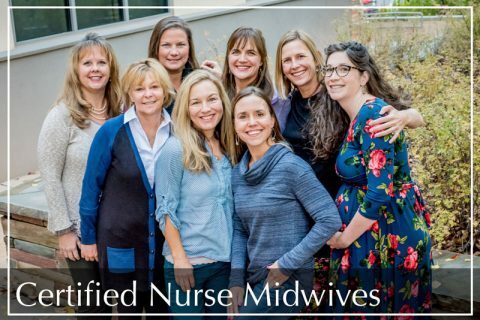 Our nurse navigator can help patients stay on course, guiding each woman to the healthcare she needs on each step of her journey. Most of our physicians, nurse midwives and support staff speak Spanish. We help women prepare for pregnancy with pre-conception and fertility counseling. 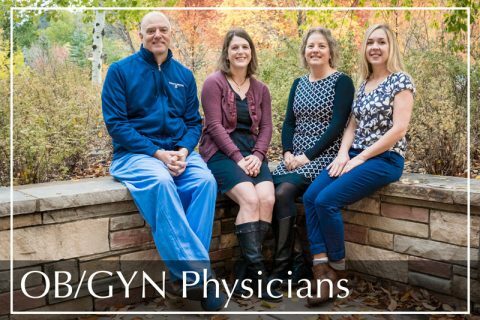 We also work in conjunction with several well-known fertility clinics in the Denver area.